“Taste of Tea” is a project of the International Environmental Art Symposium “Nine Dragon Heads” to be presented within the parallel event’s program of the 15th International Istanbul Biennale in September 2017. 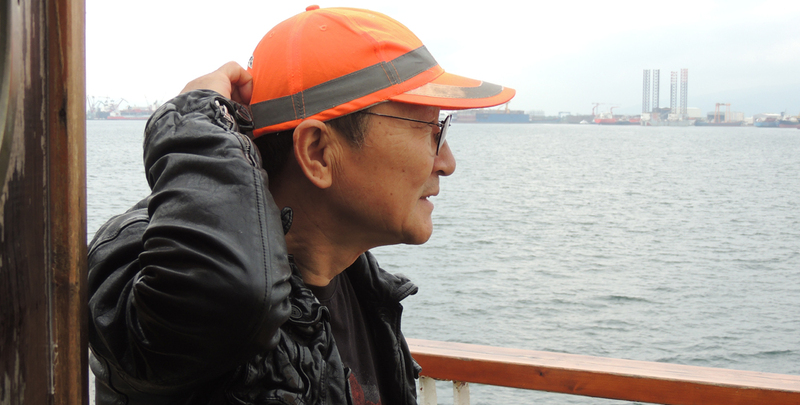 “Taste of Tea” continues the journey of Nine Dragon Heads (NDH) on important geographic routes and the locations of special environmental, cultural and historical significance. The project follows the working pattern of Nine Dragon Heads projects that consist of open-air environmental symposiums and research-oriented workshops. 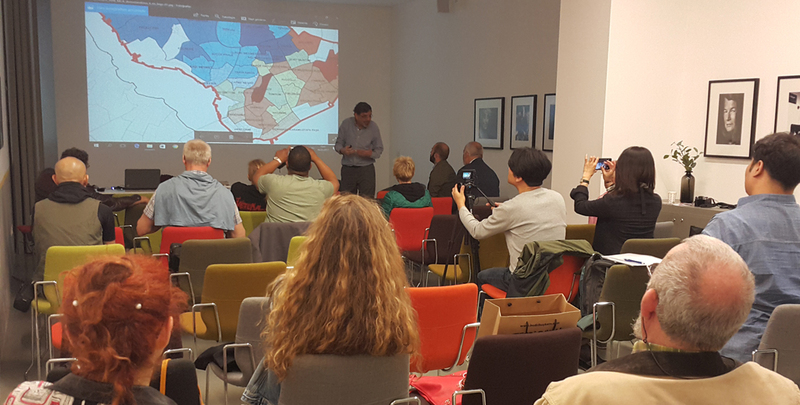 This time the focus of NDH activity orients around the city of Istanbul. 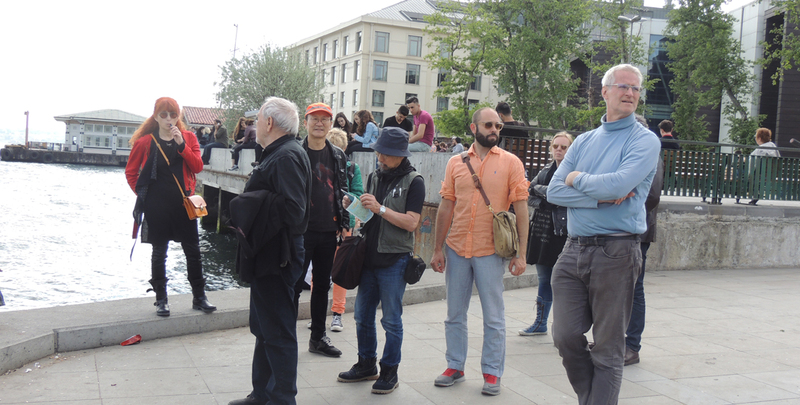 The first research destination of the project was the Kadikoy District with around half a million population situated on the Northern shore of the Marmara Sea. 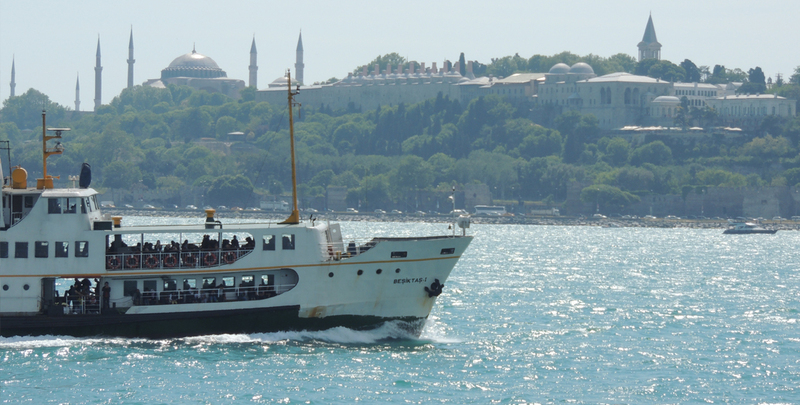 Named as the Asian side of the city, it looks across to the European side of the Bosporus. 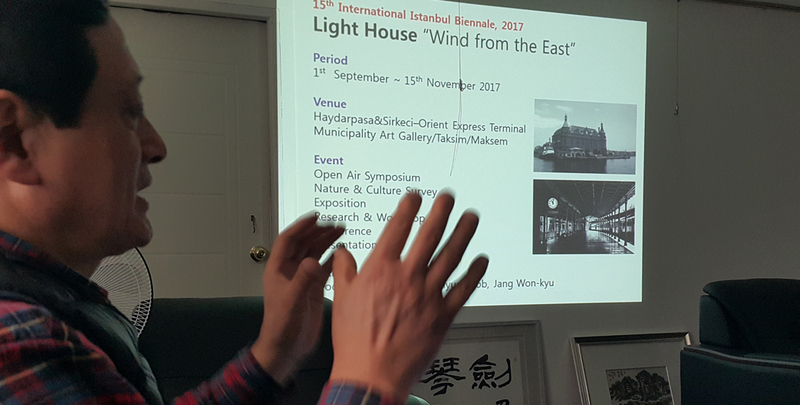 The interest of the research workshop in Kadikoy was sited around the famous Istanbul Haydarpasa Terminal, the main exhibition space of the “Taste of Tea” project, that until 2012 was the busiest railway station in Istanbul. 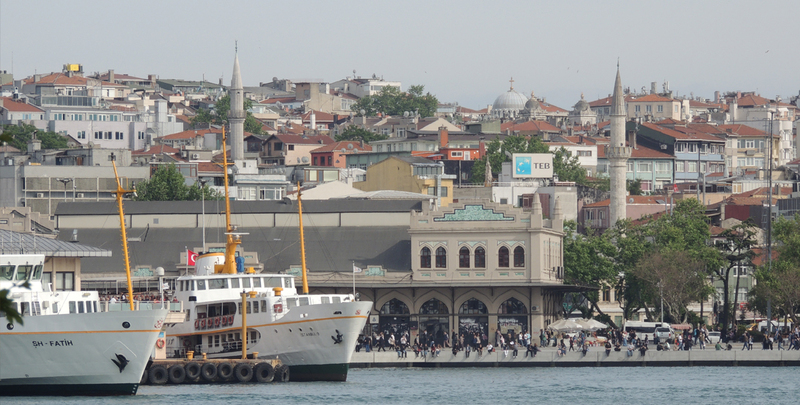 Another railway station that fell into the NDH route of research was the Istanbul Sirkeci Terminal, currently an active station and located on the tip of Istanbul’s historic peninsula, the Golden Horn. On the European side of the city, this is the eastern terminus of the Orient Express, the world famous long-distance passenger train that traveled from Paris to Istanbul, and which connects Europe with Asia. 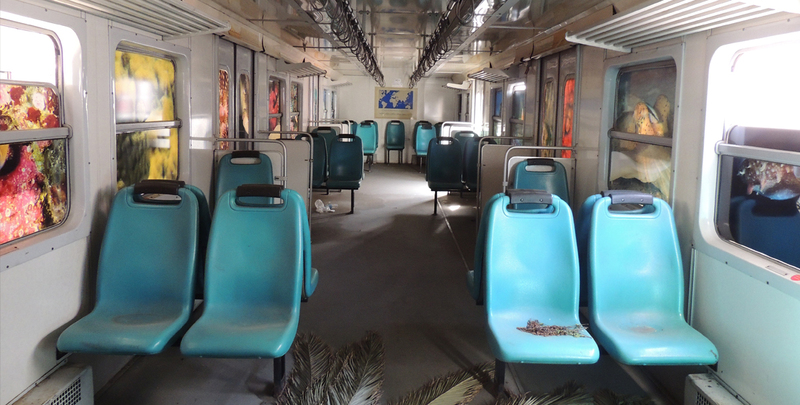 The link of “Taste of Tea” project to these railway stations reflect the main goal of the project, which is to explore issues of particular environmental, social and cultural significance. 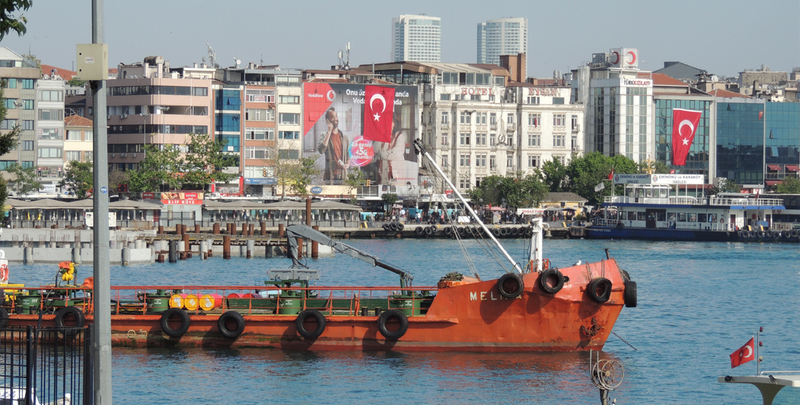 These ideas of movement (train) and culture (in the broadest sense) both relate to and can be accessed via the substance of tea, a material that is linked to the different stages of Turkey’s establishment as a geopolitical entity. A railway station is a public space and an important social junction. It is the beginning and end of a journey, a place for a meeting or parting, of patience, and where the sense of time can be felt differently. Places such as train or bus stations, airports, and resting areas are all points where NDH artists can be found during their transit to various destinations. 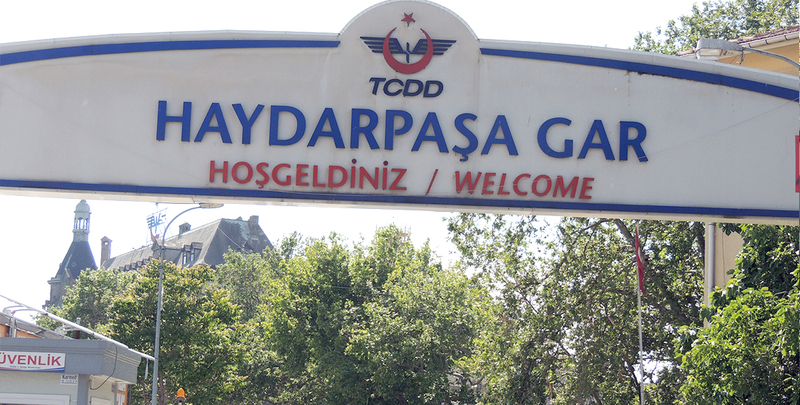 Thus the selection of these train stations for the “Taste of Tea” Istanbul project is a return to spaces the NDH projects are familiar with. However, along with other issues enclosed within the idea of Taste of Tea, this time NDH will conceptualize the nature of the journey itself, both through research and the physical locations. 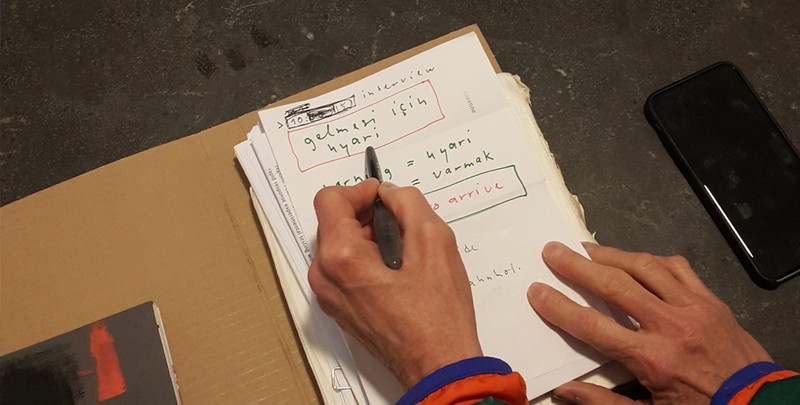 “Taste of Tea” at the Haydarpaşa and Sirkeci Terminals, as a multimedia art project, is not only a topic for guidance but also a social, cultural, philosophical and aesthetic framework for a for artistic research and contemplation. The idea of “Taste of Tea” can be as well understood as a situation, a momentum, an inspiration, and finally, as a great opportunity to bridge cultures and punch a hole in time. The project does not address the topic of tea or tea culture in the narrow sense of its consumption or by directly citing the prevailing historical narratives associated with tea. It aims at the broader interpretation of taste, and tea, as phenomena and as a philosophic notion of the thing-in-itself. It is a tool for creative reflection and thoughtful navigation amongst the immense historical, cultural, geographic, economic and social features enclosed in the philosophy of tea. Taste is one of five traditional senses. It is also an instrument used to define a personal and cultural outline of choice and preference. It is attributed to the human ability to judge what is beautiful, ugly, good or right. The history of cultivation and dissemination of tea intersects with the process of building up knowledge about the wider world and self-expression. It’s like a connecting thread between fragments of conventional empirical being and journeys through geography and time. Thus the “Taste of Tea” project aims at the broader interpretation of taste – the sense or emotion, we use tea as an instrument to understand the world around us, and for identifying the hidden cultural and social forces behind life. In similar ways to the arts, the ritualistic production, serving, and consumption of tea is one of the best means for surviving the intensity of the modern fragmented world. It is one of the simplest and healthiest stimuli for people to gather around and to slow down with. It is central to the way of life and also as a mean of exchange in many cultures. It functions similarly in both private and public spaces, as well as within street culture. “Taste of Tea” as the title of a multimedia art project is not only a topic for guidance but also a philosophical and aesthetic framework for a creative approach and a prospect for research and contemplation.By means of installation, video, sculpture, photography, and performance featured in the exhibition space, “Taste of Tea” will bring together the documentation gathered at the research workshops. The project synthesizes and facilitates joint and individual artworks, while threads of overlapping artistic inquiry are produced in a process of evolving collaborative association.